No More Cardboard Recycling Bin! Republic Services has notified the Village that there will NO LONGER be recycling of cardboard in bulk quantities. Our cardboard container has been removed from the former Village Hall and not replaced. You may still place cardboard in your home, recycling containers. The dumpster at the Keystone Bus Garage behind the Village Administration building does not belong to the Village. Please do not use the Keystone dumpster, it is illegal. Thank you! Republic Waste Pickup: Thursday Mornings! Please be responsible and pick up any trash that doesn’t go into the truck! Garbage containers should not be put out more than 24 hours before pickup, and should be removed from the street within 24 hours of pickup! Thank you from your neighbors! Click on the link above for more information! Open House at New Administration Building! 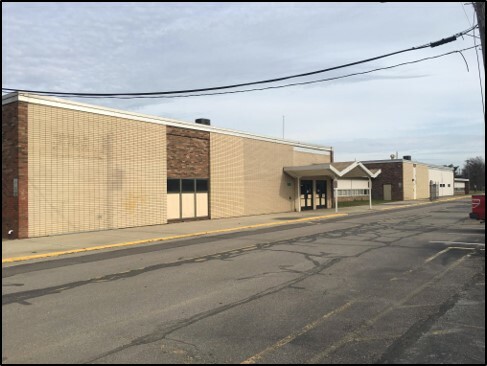 Keystone Saved over $800,000 by Selling the Old High School to the Village! LaGrange is a small rural village in southern Lorain County, Ohio. In French, LaGrange means “the farm” or the barn”, whichever you like! A newsletter will be coming soon. It will be mailed with your utility bill.